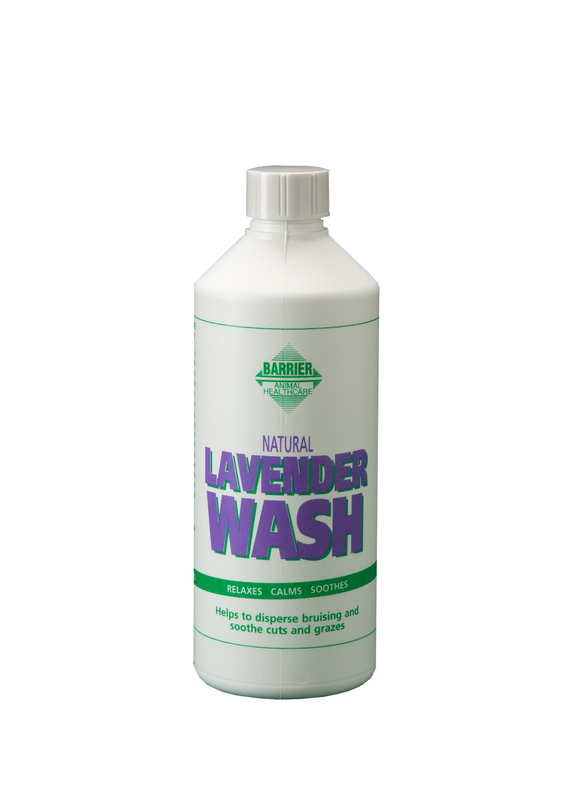 Barrier Lavender wash is great value, as a little goes a long way. All you need is 5/6 capfuls added to a standard bucket of water. Then simply sponge your horse down & leave to dry naturally, no rinsing necessary.